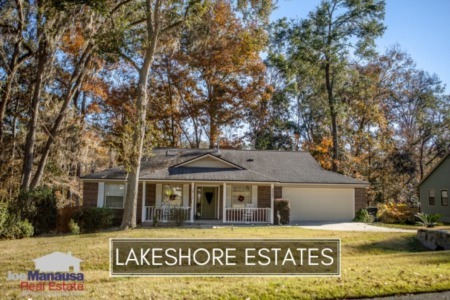 If you love to play golf and want to live in Tallahassee's premier golf course community, I suggest you start your shopping for a home in Golden Eagle Plantation. Featuring roughly 800 brick and stucco homes surrounding a Tom Fazio masterpiece golf course, you'll have a short golf cart ride to the first tee when you live inside the gates here. Below, enjoy a 3-D digital tour of an incredible pool home in Golden Eagle Plantation. If you'd like to see it in person, give us a call at (850) 366-8917 or drop us a note and we will get you in the home right away! You can "walk through it" below. The narrative contained below is for sales through December for all past years and through the middle of May in 2018. All the graphs and the closed sales table will be continuously updated into the future (meaning bookmark this page if you always want to know the current status of homes in Golden Eagle Plantation). 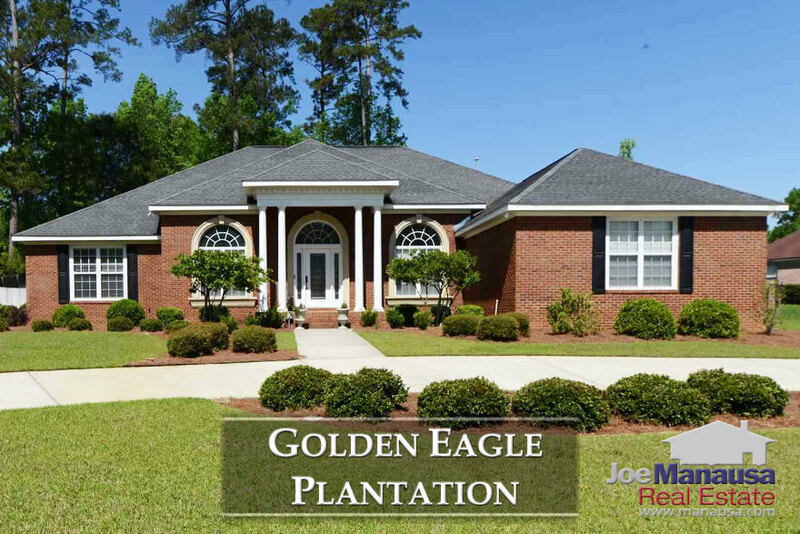 The average home price in Golden Eagle Plantation thus far in 2018 is $531,100. This is about 10% higher than what we've seen over the past two years, and based upon what is under contract now, it's likely we'll see this come down a bit before we publish our next quarterly report. Activity in Golden Eagle continues to creep along at too slow of a pace when compared to the rest of the market. Currently, only seven of the twenty seven homes for sale in Golden Eagle are under contract, and all of these are below $700K (meaning there is not much activity on the $1M+ homes in Golden Eagle Plantation). This does not mean there is not high demand for Golden Eagle, it just suggests there is a disconnect between what buyers expect to pay and what sellers are asking. 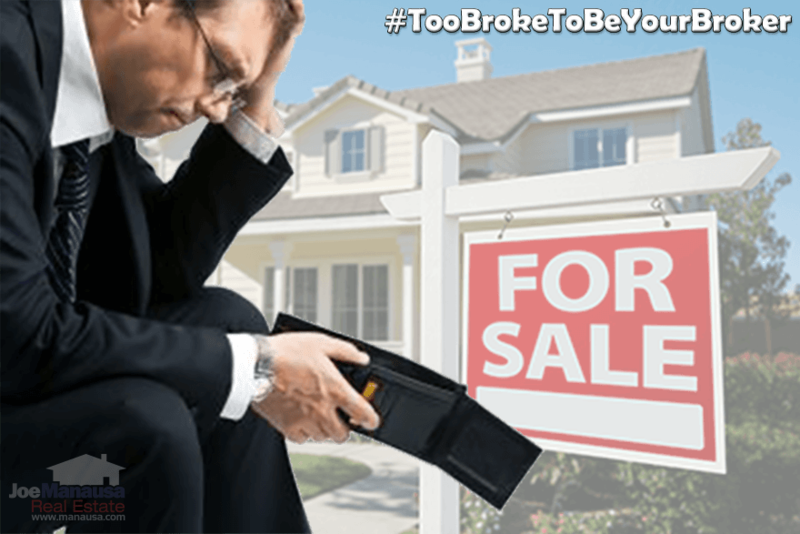 If you are on the market and not sold, I would recommend you get your real estate broker (not just your agent) out to your home for a consultation. The market is too hot for you not to be sold. Golden Eagle home values continue higher, up to an average of $160 per square foot through mid May in 2018. This is nearly 4% higher than the average posted last year and now only trails home values recorded from 2005 through 2007. Currently, home values are about 11% lower than when they peaked in 2006, but up 24% from the lowest values reported in 2012. 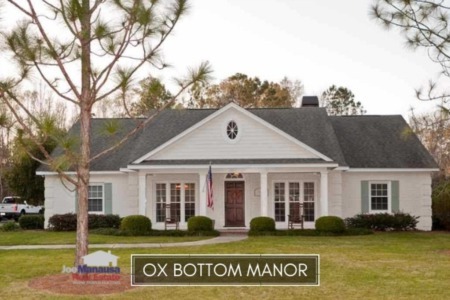 The average home size sold in Golden Eagle Plantation typically falls in a range of 3,000 to 3,500 square feet, and 2018 is no different. The 17 homes sold thus far in 2018 have averaged 3,322 square feet. This concludes our May 2018 update on home sales in Golden Eagle Plantation, please give us a call at (850) 366-8917 or drop us a note if you have questions about this wonderful gated community in NE Tallahassee. Who do your neighbors recommend for top service in real estate? Here's what people are saying about working with Joe Manausa Real Estate, you can see hundreds of real customer reviews reported on Google, Facebook and Zillow right here: http://www.manausa.com/testimonials.